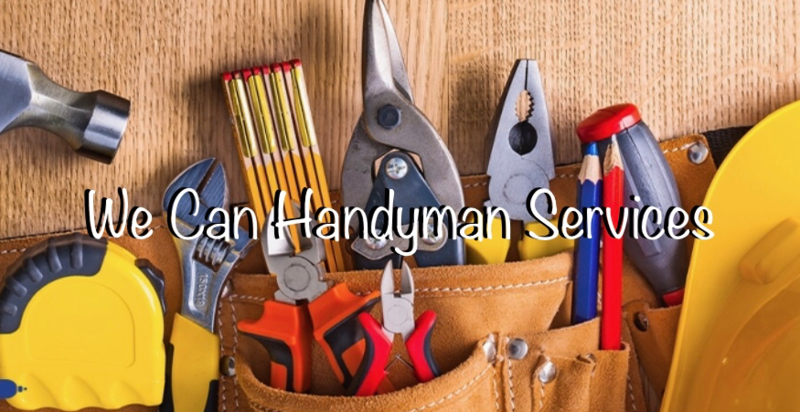 Weekly we are hosting a ‘Handyman hacks’ series on FB live (Paulandginger Metz) and if you comment on the video your name goes in a drawing where we pick one person to win 2 hours of free service! This month was Kate Hirst! A fellow RevitalU coffee teammate of Ginger’s who won the drawing! Kate had an issue with a piece of garage ceiling falling down. We were able to get that all fixed up for her and no charge later she is pleased to have her garage back in play! Next From broken to beautiful !